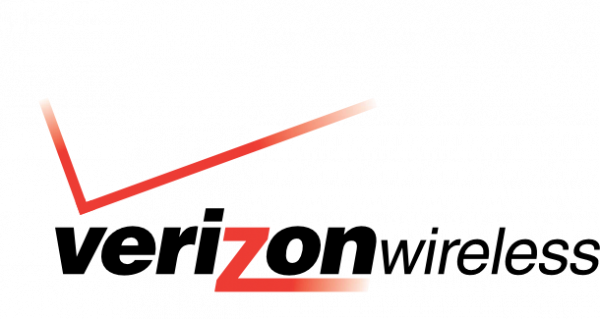 As you may recall, a nasty little rumor was started last week that suggested Verizon could be moving to tiered 3G data plans as early as July 29th. This completely came out of right field and at first seemed highly unlikely especially without another rumor in the wild confirming a move as big as this. Luckily our sources pulled a shot from Big Red’s system which showed them only willing to address this news as “rumors”, giving many of you a sigh of relief. So our business is continuing to perform extremely well. You have not seen us rush out to make any kind of a change. We will continue to monitor the situation, of course, and look at opportunities that will say what is the best equation for us to drive long-term shareholder value, and we will be very focused on that. I cannot say enough, though, about the opportunity we see ahead given where we are today with smart phone penetration. We have indicated in the past, as we move to an LTE world and LTE pricing, we will probably look very hard at tiered pricing, and that continues to be our thinking right now. So more to come on that. By the way, I should say that all of our efforts, all of our plans on getting LTE launched in the fourth quarter are on schedule. All those data hogs out there feeling better now?